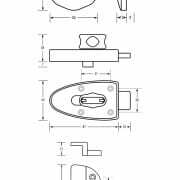 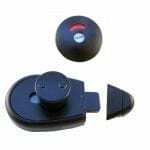 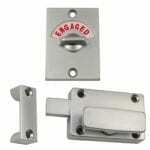 View Cart “600_SLIDE_LOCK 600 Series Slide Lock and Indicator Set” has been added to your cart. 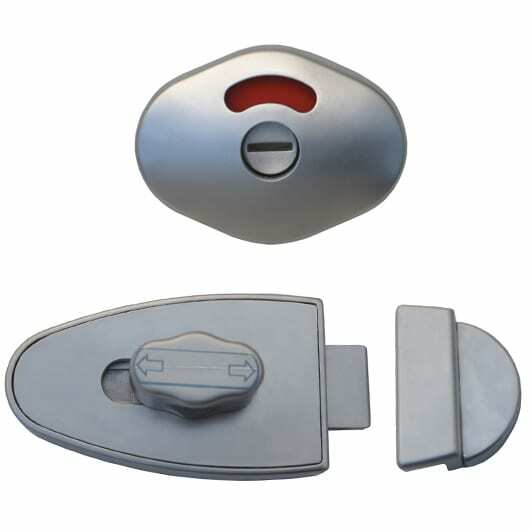 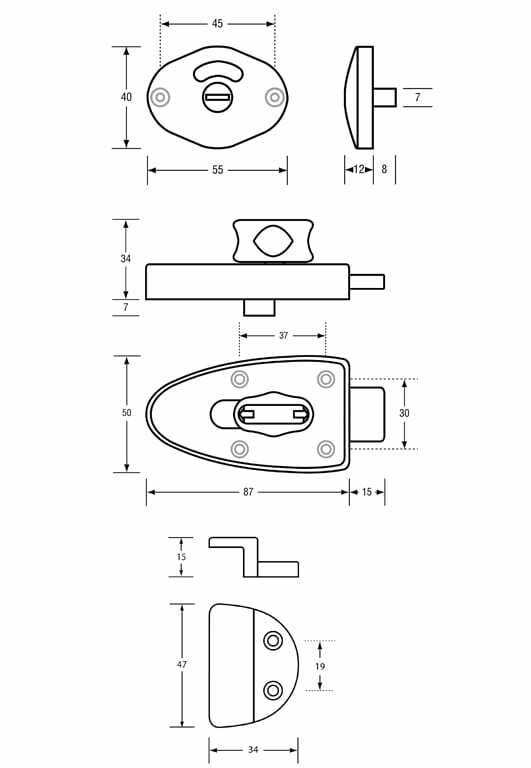 SKU: 600_SLIDE_LOCK. Category: INDICATOR SETS.